Be a part of one of the most sought after Exhibitions of festive season - The Design Square - Style. Vogue. 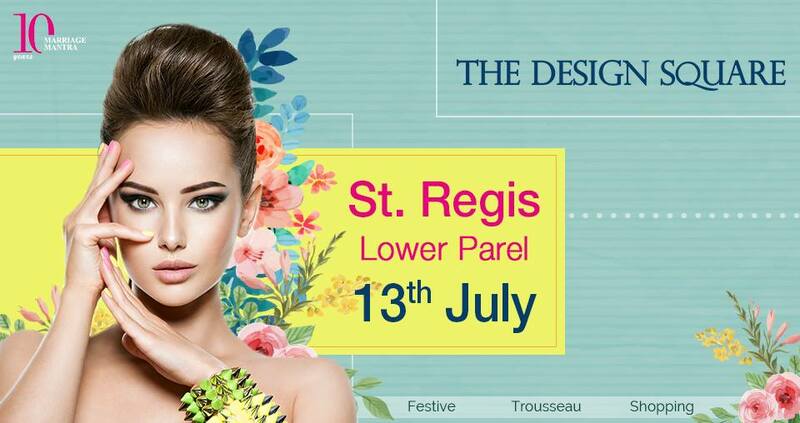 Shopping on 13th July at The St. Regis, Mumbai.